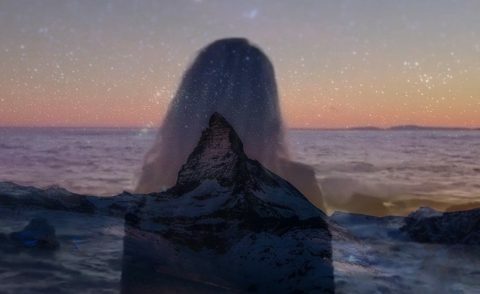 The Ghost of Helags: a shy ​Scandinavian​ ​electronica-pop duo,​ ​filtered​ ​through​ ​Berlin​ ​grit. 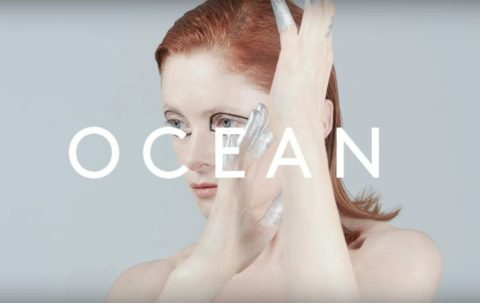 Goldfrapp have released a new version of their song “Ocean,” featuring Dave Gahan of Depeche Mode. 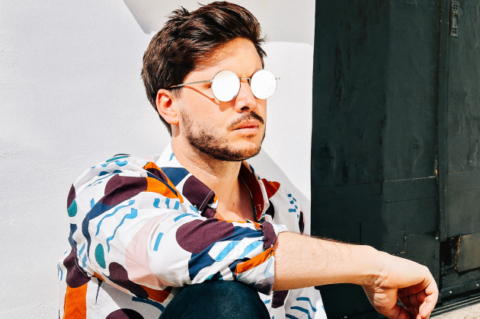 Cut Copy’s bassist Ben Browning is back with a new single called “Sunshine Baby”, it’s a collaboration with Australian artist Woodes. 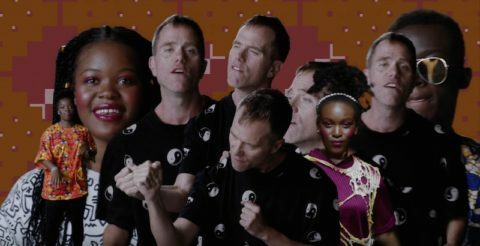 Aussie duo The Presets is back with the third single ‘Downtown Shutdown’ off their forthcoming album ‘HI VIZ’. 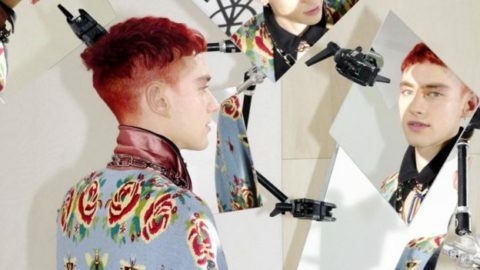 Years & Years premiered this morning a brand new song from their upcoming second studio album « Palo Santo » due in stores on July 6. 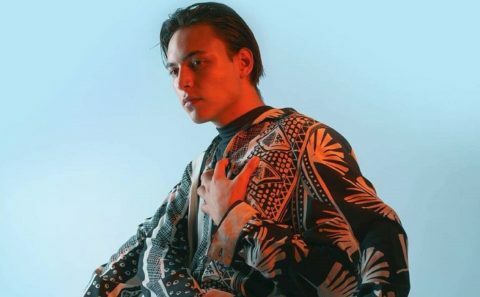 Keelan Mak is an Austraslian emerging singer-songwriter and producer based in Brisbane who has delivered his new single called « Weigh You Down ». 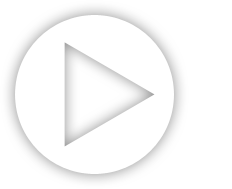 Róisín Murphy is releasing a series of records in collaboration with Maurice Fulton.